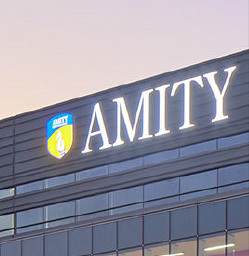 Amity University follows a Semester System which is in conformity with the global practices and standards. 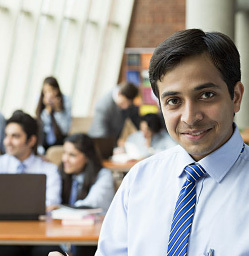 The Course curriculum of one year is taught into two semester i.e.,17-18 weeks each. Semester system promotes greater interaction between faculty members and students and also permits more meaningful term paper and research assignments. The scheme of examinations & evaluation is one of the most important components of judging the academic performance and development of the students. 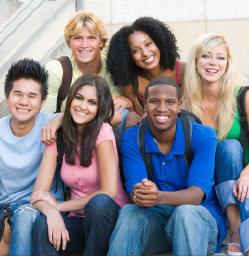 Therefore, in Amity, the students are assessed at regular intervals. 30% weightage is given to continuous/internal assessment in a semester wherein 3-4 evaluation components with weightages are defined. It covers Class Test, Viva, Quiz, Case Discussion / Presentation / Analysis, Home Assignment, Project, Seminar, Term Paper, Attendance etc. The level of students' academic performance as the aggregate of continuous evaluation and end term examination is reflected by letter grades on a Ten Point Scale. Letter grades (A+, A, A-, B+, B, B-, C+, C, F) have points associated with them in quantified hierarchy and have qualitative meaning. Semester Grade Point Average (SGPA) & Cumulative Grade Point Average (CGPA) are calculated based on the students' performance in Semester(s), & overall respectively. Amity University follows Absolute Grading as well as Relative Grading depending upon the student strength in a particular programme & batch. Students are required to maintain minimum SGPA & CGPA to pass a semester/promote to the next semester and qualify for Degree/Diploma. 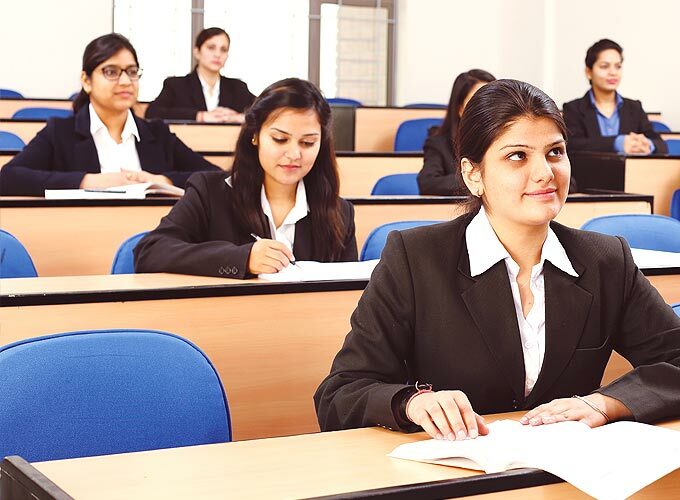 Every student in Amity University is required to achieve 100% attendance in all the Lectures, Tutorials and Practicals and Seminars arranged for the respective course during the semester. However, a relaxation up to a maximum of 25% is granted in case of contingencies. A minimum of 75% attendance is required to appear in the examinations. 100% attendance criteria ensure academic excellence, disciplinary approach and growth of the student. 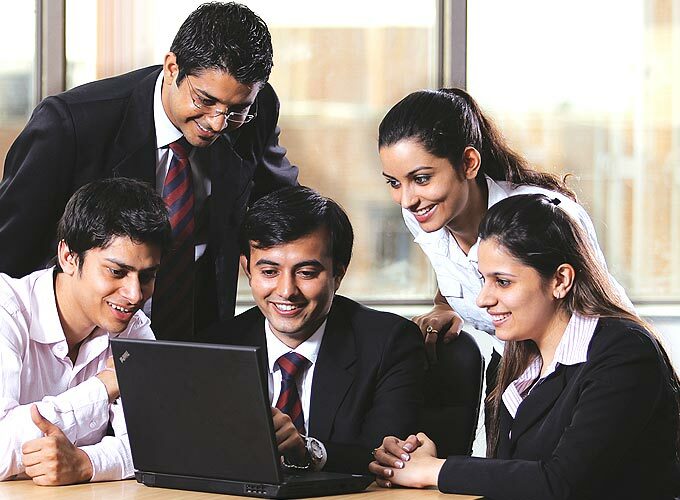 The detailed course curriculum of all the programmes in Amity University is reviewed at regular intervals as per the industry requirements. 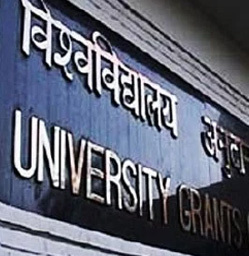 For this, many points are considered such as feedback reports on the placements, employability of the passed out students, latest developments in the technology, statutory compliances of various bodies etc. The course syllabus is first examined and evaluated by an expert committee which is then reviewed by Board of Studies of the institution for recommendations to Academic Council for approval. At Amity, you will never feel away from home. If you encounter any problem during your tenure concerns about course work or personal / emotional problems, our USA and NIMHANS trained counselors will be there for you, as your confidantes and true friends. The Amity counselling services have been set up where expert counsellors provide counselling to help students overcome their professional and personal problems. Amity University Campus is Ragging Free Campus. Number of Anti ragging measures in place to ensure strict compliance. 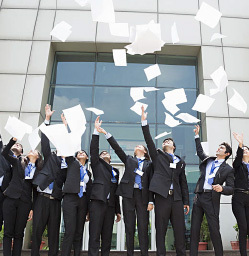 The great thing at Amity is that while studying for your Degree Programme, you can also study various certificate and Diploma Programmes in many areas like management, media, art appreciation, photography etc. Integrated M.Tech. 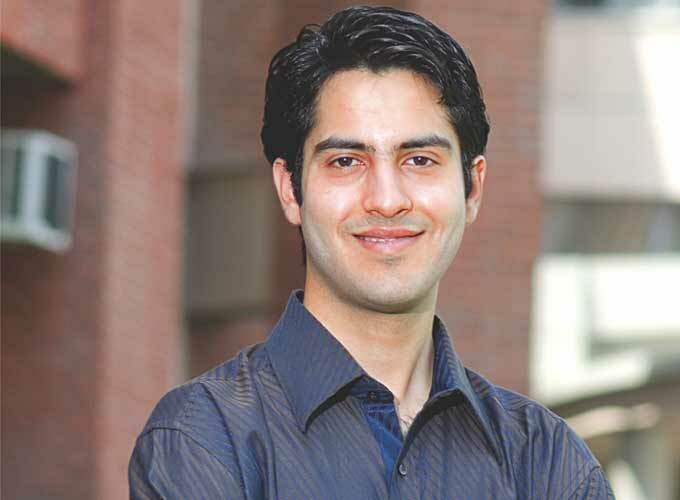 student at Amity University selected to MIT, USA.